In our charming Hotel Weidenhof the chef himself does the cooking, a fact our guests can taste with every bite. 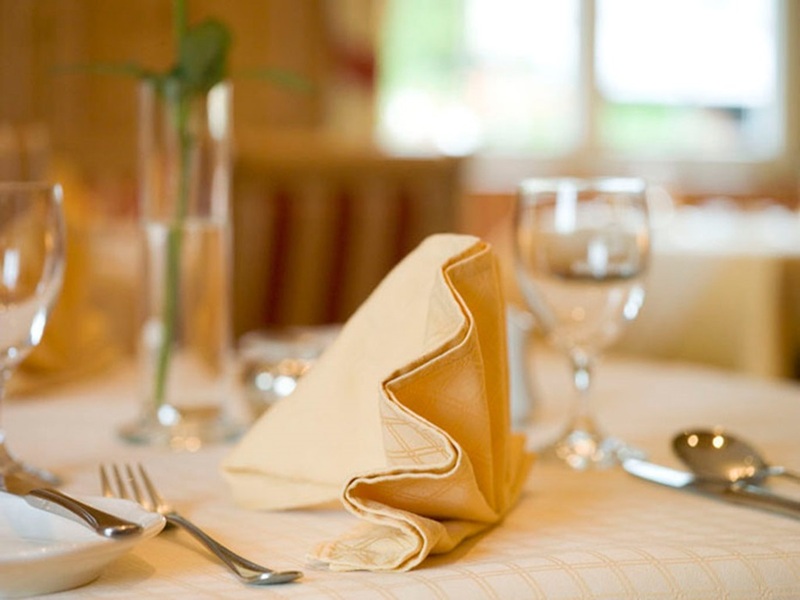 Our three-star hotel is especially renowned and popular for its excellent venison specialities. Our meat is regional produce and is brought in directly from the nearby hunting area. 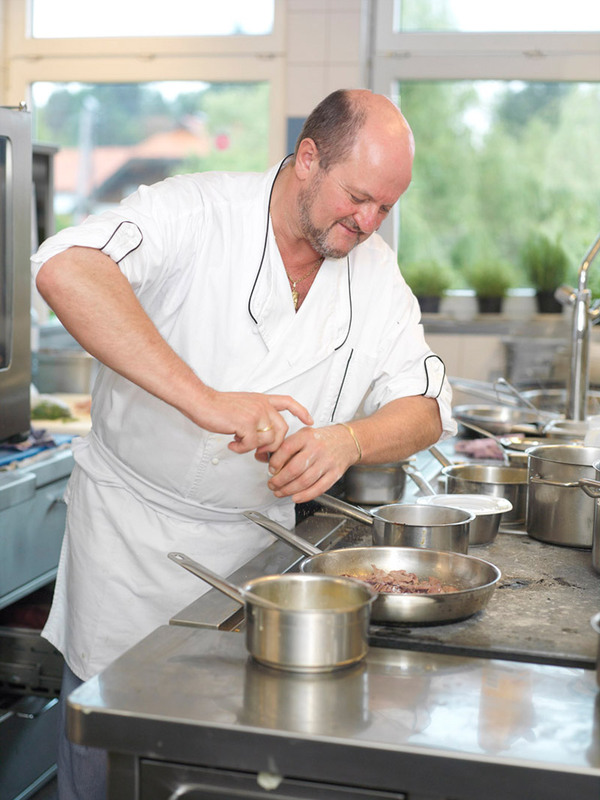 However, we are not only famous for our venison dishes, our chef is also famous for his skills with fresh fish straight from the Wörthersee. Vegetarians will simply adore our pasta variations. Hans Mair recommends 'South Tyrolean Schlutzkrapfen' (doughnuts) with leek, cherry tomatoes and planed parmesan. 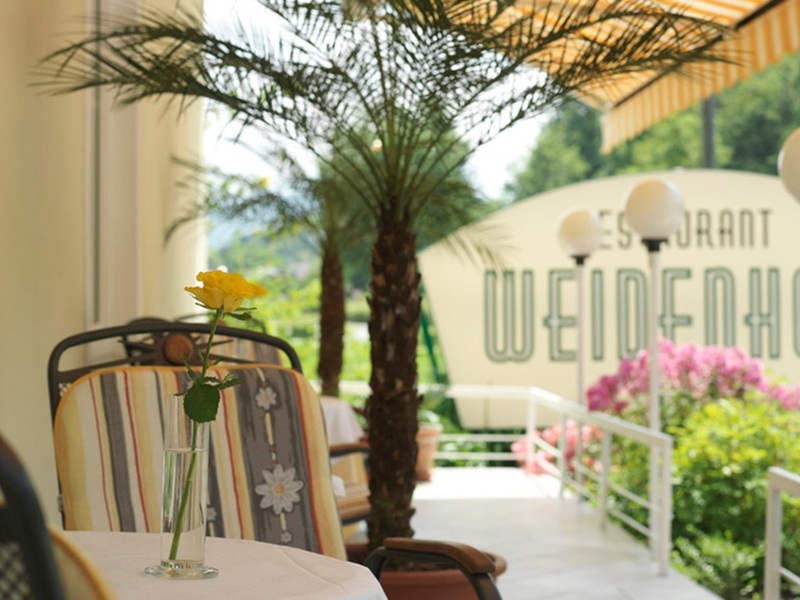 The menu of the restaurant in our three-star rated Hotel Weidenhof is full of tasty creations – salmon carpaccio in tomato-basil vinaigrette as a starter, beef filet steak in cognac pepper sauce with hash brown potatoes as a main course and a fine chocolate mousse as a dessert. Our high-end delicacies make the mouth of every gourmand water in anticipation. Of course we also have the perfect wine for your meal of choice. Our wine list includes fine red, rose and white wines to cater for all tastes. Our helpful staff is more than happy to advise you. Our in-house restaurant was valuated by Gault Millau with 13 stars and one toque in 2013. 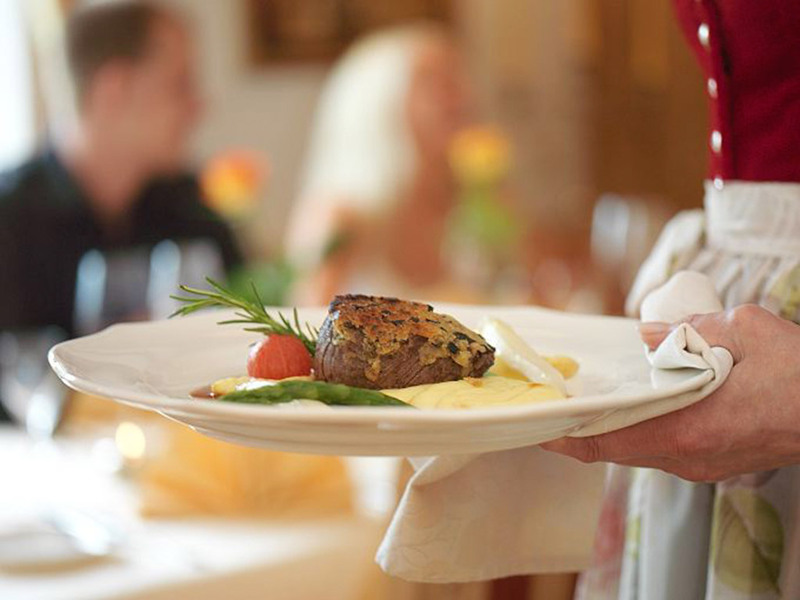 Would you like to spoil your tastebuds with first-class delicacies prepared by our chef personally? Then do not hesitate to reserve a table in the restaurant of our three-star hotel on the shores of the Wörthersee!